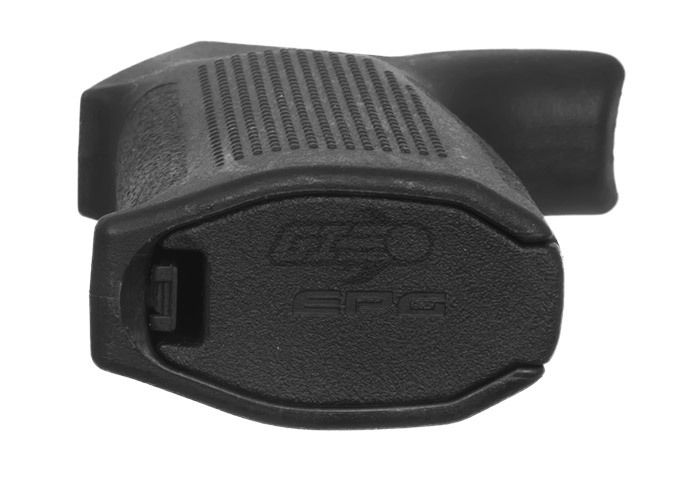 The PTS Enhanced Polymer Grip (EPG) is a simple yet highly functional polymer pistol grip for the M4/M16 platform. 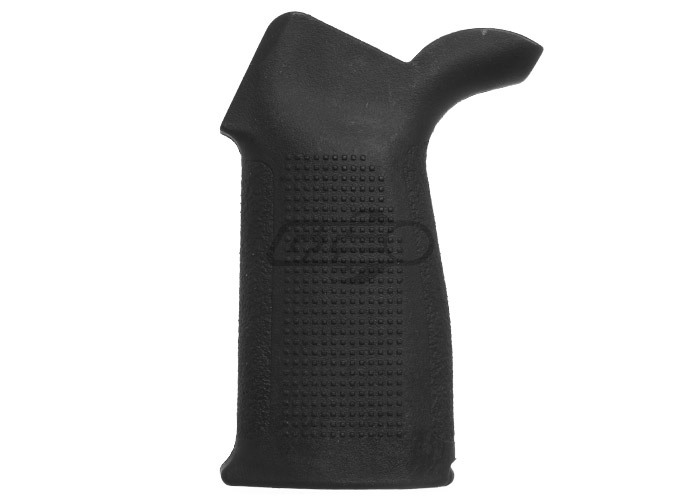 It features an ergonomically designed shape and is a fully ambidextrous design at a conventional grip angle. The beavertail extension naturally encourages a high hand hold under the receiver for maximum recoil control while maintaining comfort. The EPG's distinctive texturing is optimized for strong and suitable grip under even adverse conditions.